I started sharing vintage images from the Marketing Resource Center almost one year ago today here on the Disney Parks Blog. 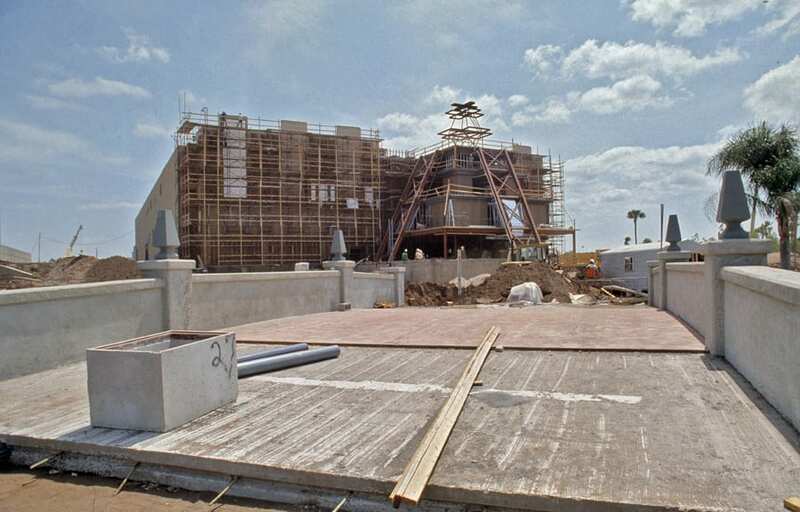 My very first post was a construction photo of Mexico Pavilion in honor of Cinco de Mayo. I thought it would be fitting to share a look at the Mexico Pavilion again, as Cinco de Mayo approaches this weekend. Here’s a look at the Mexico Pavilion prior to opening in May 1982. 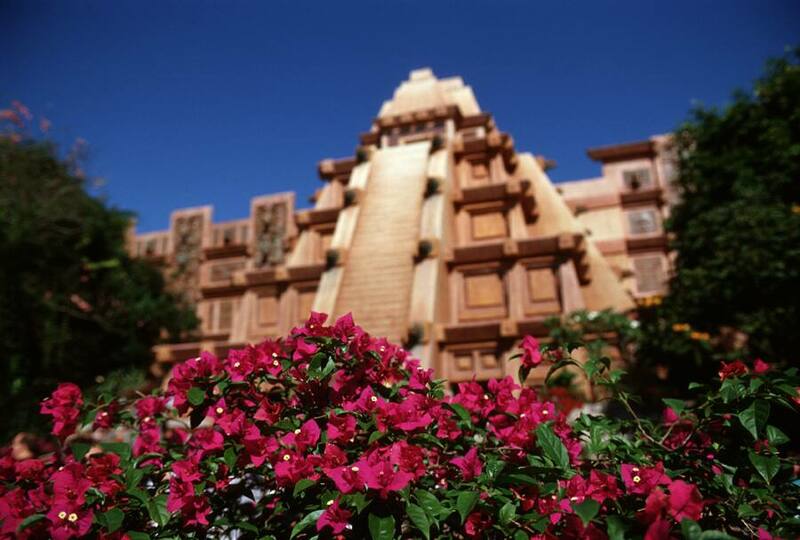 While the area has seen a few changes over the years (El Gran Fiesta Boat Tour, La Hacienda de San Angel), the same pyramid has greeted guests entering the World Showcase since opening day. For anyone visiting Epcot this Cinco de Mayo (and are of legal age), have a margarita for me to toast another year of Vintage Walt Disney World posts to come. Did you have some in mind? Greece would be nice! (Located between China and Germany). Always our first stop on our tour around the world. Loved to see the construction shot! Always our first pavilion as we turn left and go clockwise around the world. Love the construction picture! The atmosphere inside is and has always been a wonder! Kudos to imagineers! These posts are my favorite on the Disney Parks Blog, especially when you cover Epcot. I would love to see a in-depth look at Horizons. I think it’s an important part of Epcot’s history. 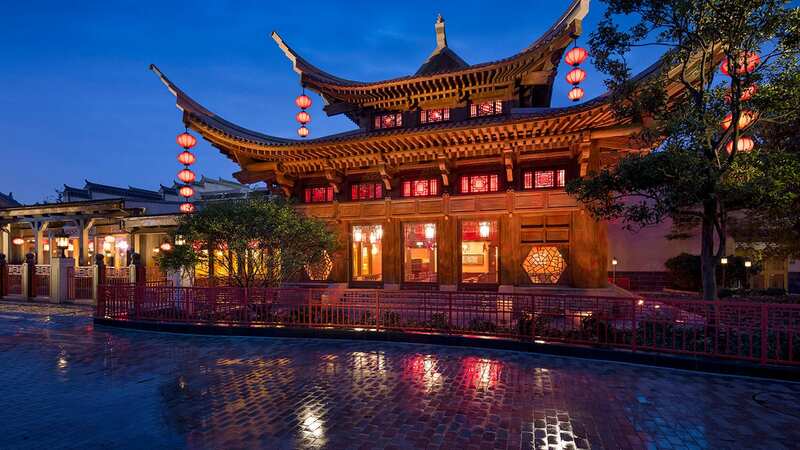 Would really love to see new pavilions at Epcot! I can’t wait to go there next in 2013 to see what’s new. Such an astounding transformation! I’ve long thought that the atmosphere inside the Mexico pavilion is, truly, magical. Love the Mexico Pavilion! It would be great to see some construction pictures from the interior of the temple.